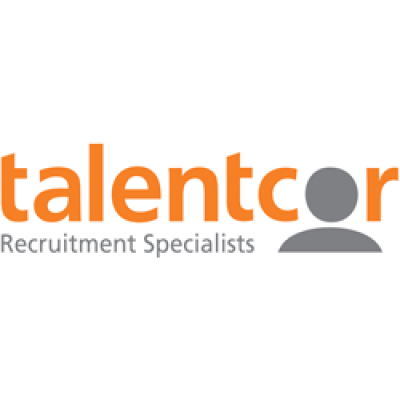 Talentcor is currently recruiting for a Plastic Injection Set Up Operator in Goderich, Ontario. This company has longevity and stability and is looking for people that want to grow and excel with them. This is a full time Permanent position $20-25.00 an hour. Participate in improvement projects as necessary.